Photo wallpaper - Watercolour breathe. 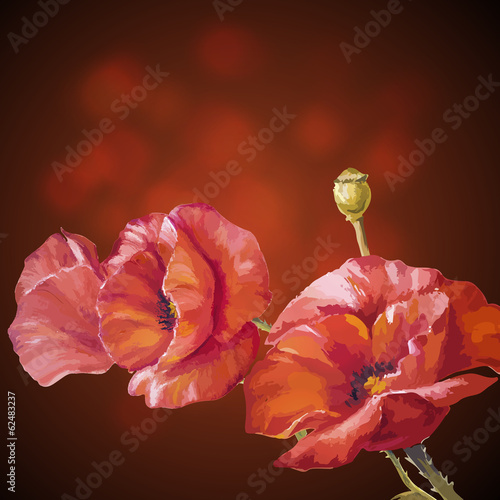 Red poppies. Nature can surprise you, and sometimes it is really successful in achieving that... How about red poppies? A photo wallpaper is a great way to enliven any room with. Let your family feel like in a place full of untamed energy. Become part of it and devote yourself to watercolour breathe.